The large glass of milk he enjoyed with a honking big steak last year. Several of Harbaugh’s itemized expense receipts included steaks and dairy-based dishes, such as creamed spinach and shrimp fettuccinne. This morning’s latest adventure, wherein Harbaugh delivered a calf. 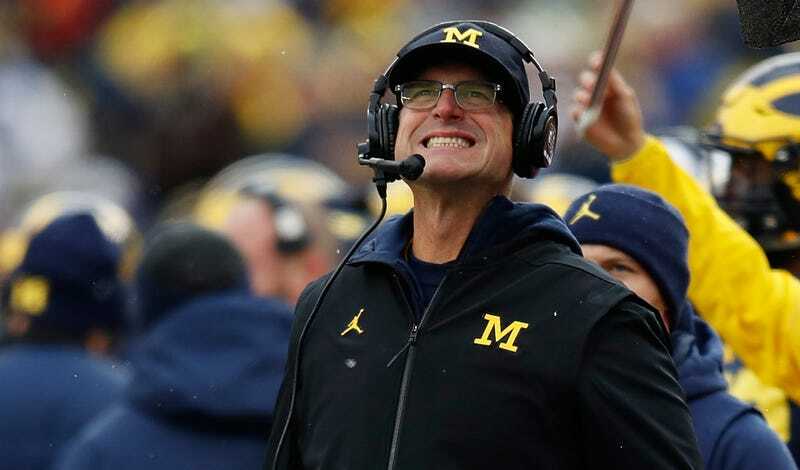 Someone please ask Harbaugh for his takes on the future of rangeland management in the western United States.